Our long standing relationship with the children’s hospice Tŷ Hafan has seen us hold many events to raise money, including quiz nights, office sweepstakes, bake-offs, raffles, a glamorous black-tie dinner, and even a 51km walk! Along with our monthly dress-down Fridays, we are extremely proud to have raised over £10,000 in 2018, and over £25,000 in total over the three years we have supported the charity! 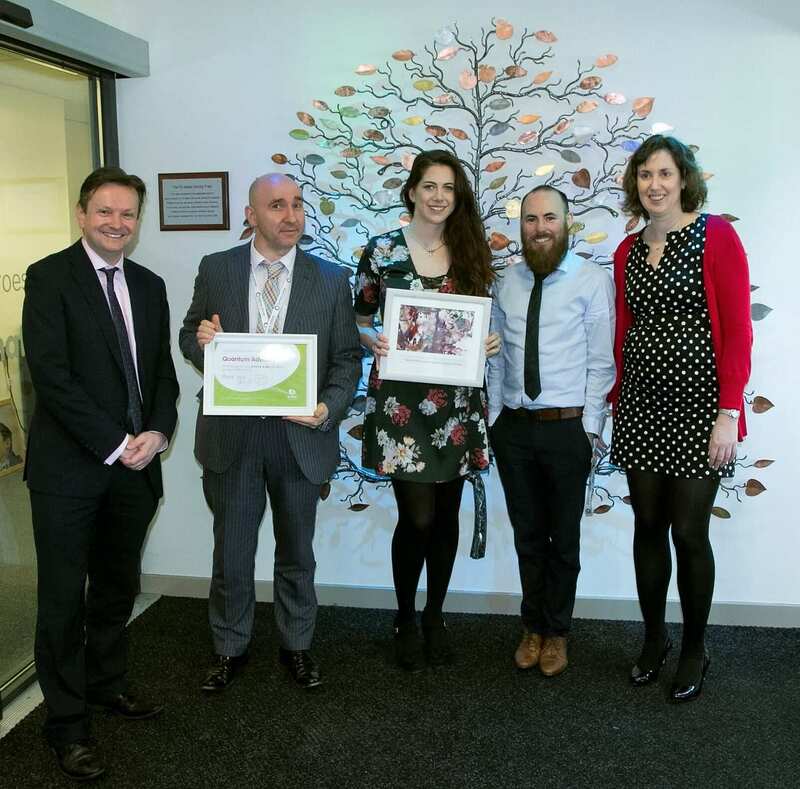 Our first achievement for Tŷ Hafan was gained when we were awarded an engraved bronze apple to place on their commemorative Gift Tree at the hospice, for reaching our ‘Pay for a day goal’ of £11,000 – the equivalent of running costs for just one day. We have been invited to visit the hospice on a number of occasions since, having created our very own finger painting, taken part in their Christmas pantomime, and most recently a ‘Crafternoon’ session! As well as this a handful of staff have been given a tour of the hugely beneficial and extensive facilities. We continue to support the charity and look forward to many more fundraising events, including our next Black-tie dinner in 2020 – details to follow later this year! Providing comfort care to life-limited children and young people throughout Wales, Tŷ Hafan is one of the UK’s leading paediatric palliative care charities. They provide emotional and practical support to parents and siblings, helping to create special memories, offering support and respite not only at the hospice but in the homes of the families or in hospital, doing so completely free of charge. We greatly welcome any support and/or donation that you can offer – Please contact Stuart Price or Eleni Dowsell for further information. 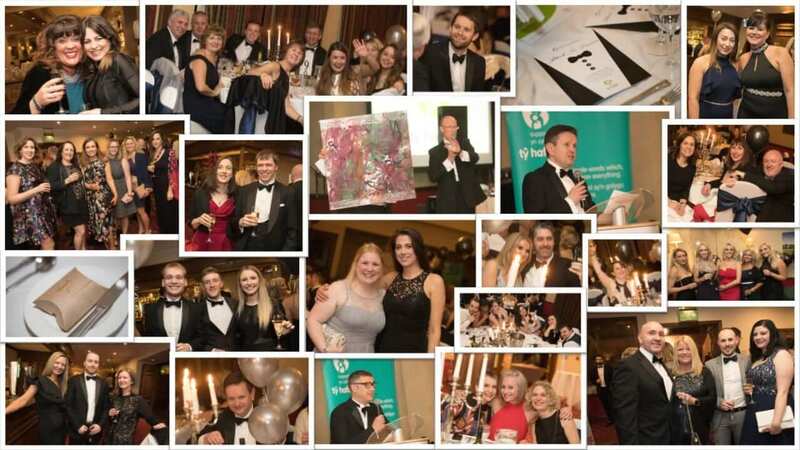 ​On the 16th March around 180 colleagues, clients and friends of Quantum came together for a Black-tie Dinner to raise money for Ty Hafan. Welsh Rugby Union legend Paul Thorburn was the host for the evening, with superb jazz band Big Macs Wholly soul as lead entertainment. The glamorous evening was a great success and we were able to raise a fantastic £10,000 through a sell-out balloon raffle and lively auction! 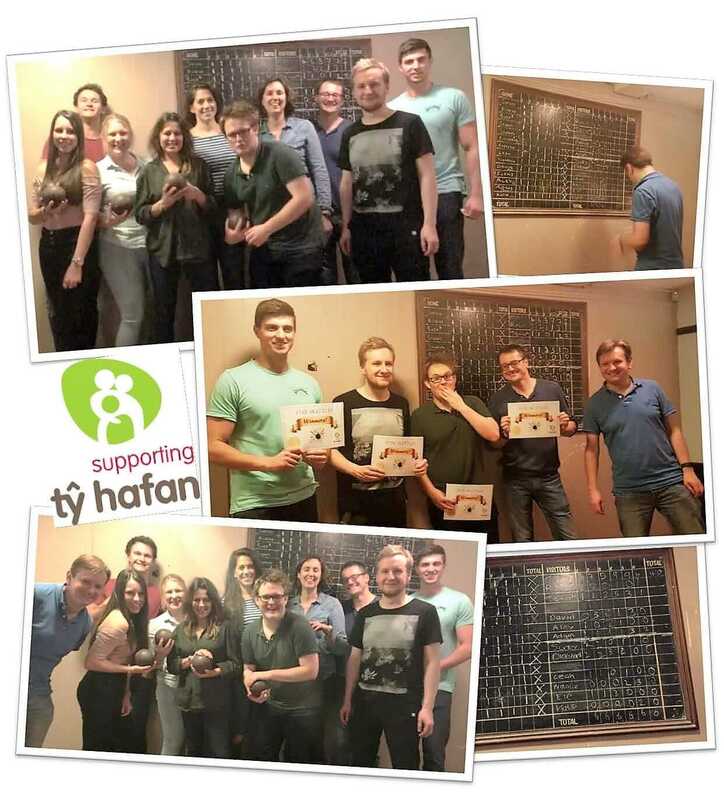 We held a fun filled skittles evening on 20th October 2017, raising £225 towards our next Ty Hafan goal! We held our third successful charity quiz night on 19th May 2017, exceeding our expectations raising £500 through ticket sales and a raffle. We are delighted to have raised our initial goal of £11,000 to pay for a day of care at the Ty Hafan hospice. We first started pushing to reach this amount in March 2016, originally aiming to achieve £11k within 18 months. 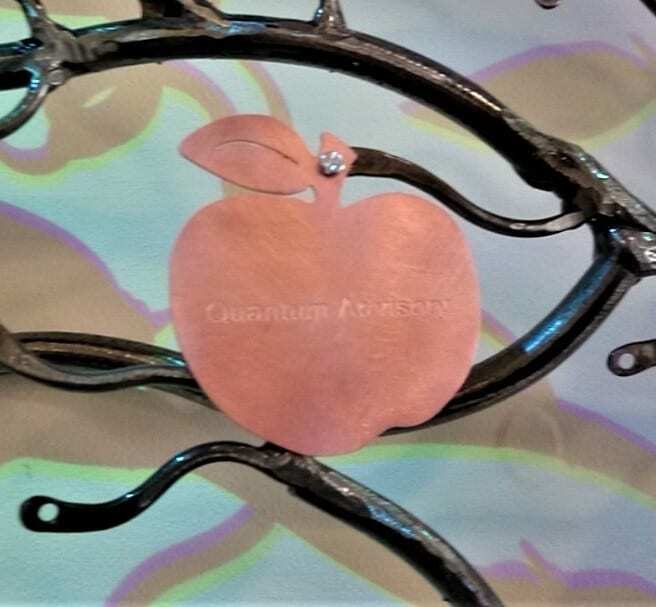 Happily we managed to raise this in just under 12 months, and the official date that Quantum chose to ‘pay for’ was 12th March as this tied in with Quantum LLP’s 10th birthday. 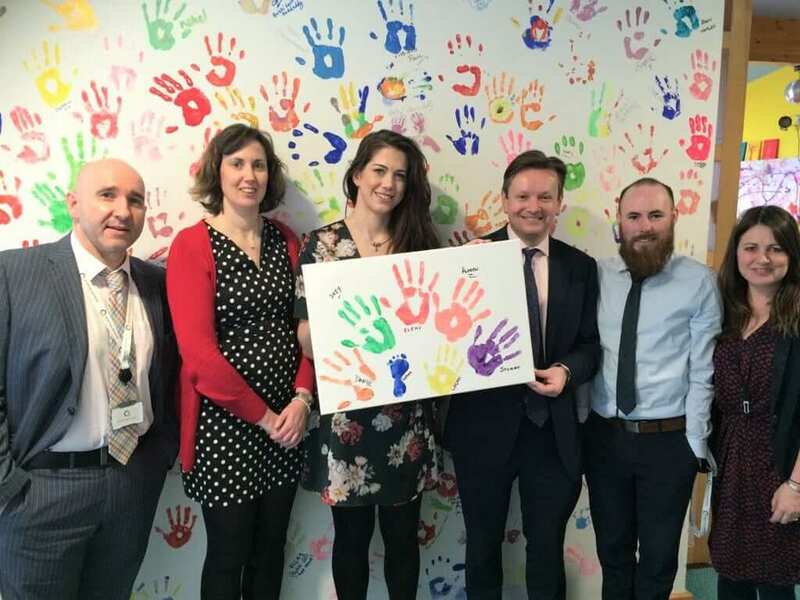 As part of our pay for a day, a small group of us visited the hospice and received our inscribed apple which we placed onto the ‘gift tree’ in Ty Hafan’s head office. As well as this we also took part in some finger-painting, creating our very own masterpiece to display proudly! Just because we have fulfilled our pay for a day does not mean we are stopping there and will continue with our efforts to raise money for this worthwhile charity. 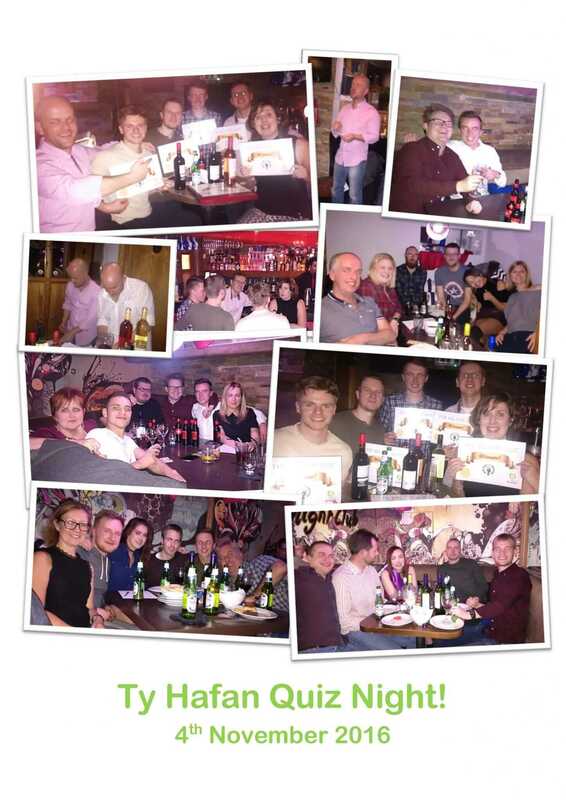 On 4th November 2016, Quantum held a Quiz Night for colleagues and friends, with prizes, raffles and plenty of food and drink! It was a fun evening, with all proceeds from the ticket sales going towards our £11k goal. 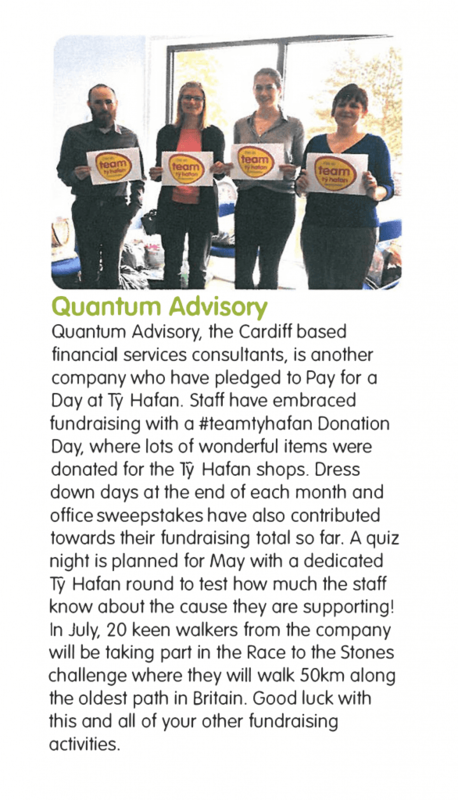 Quantum have also donated lots of wonderful items to the Ty Hafan Donation Day. Raising more money outside our pay for a day goal, estimated around 12 bags donated at £50 per bag. 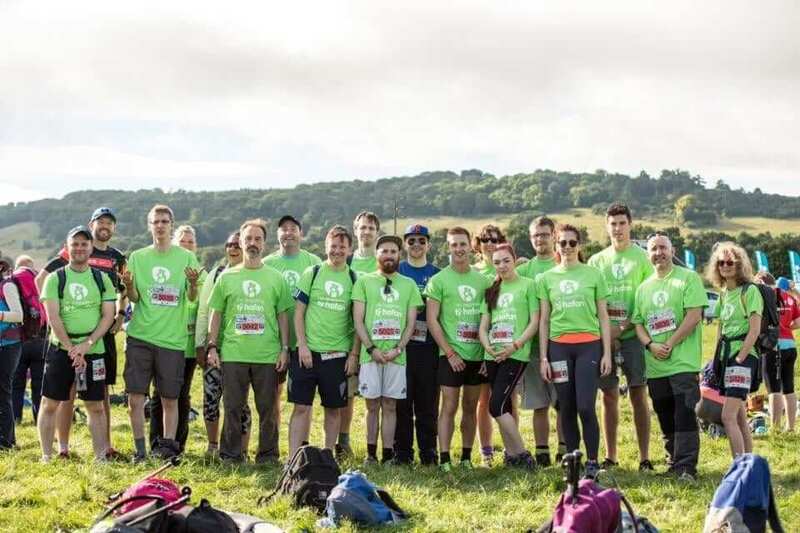 On 16th July 2016, a team of over 20 colleagues from Quantum Advisory took part in the Race to the Stones challenge. 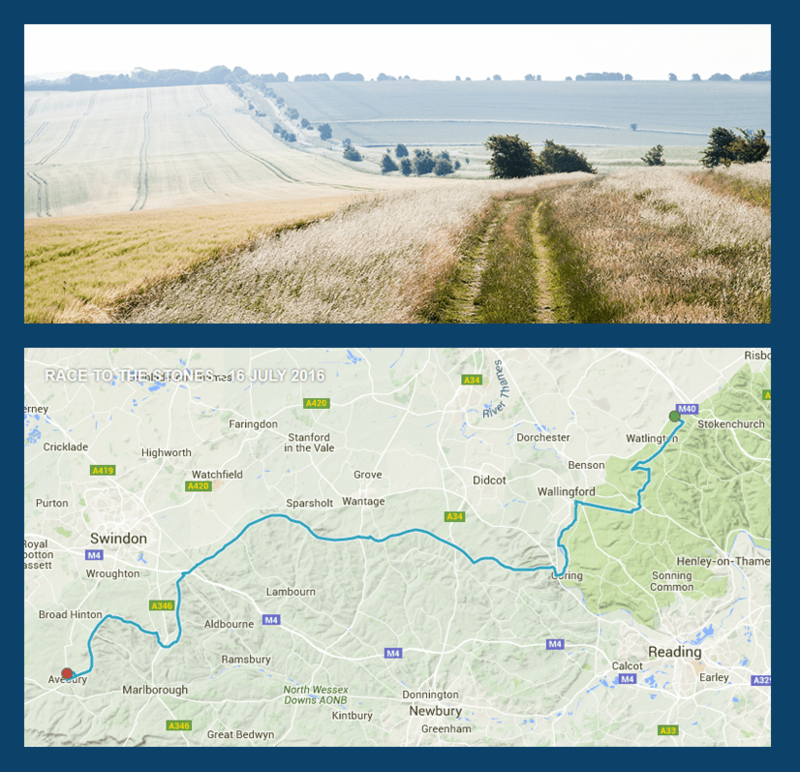 This saw us take on the feat of walking 50km along the oldest path in Britain, as part of the Race to the Stones Ultra Marathon. This was certainly a challenge for those involved, even for the most avid walkers amongst us! Take a look at our journey to complete the Race to the Stones challenge here. 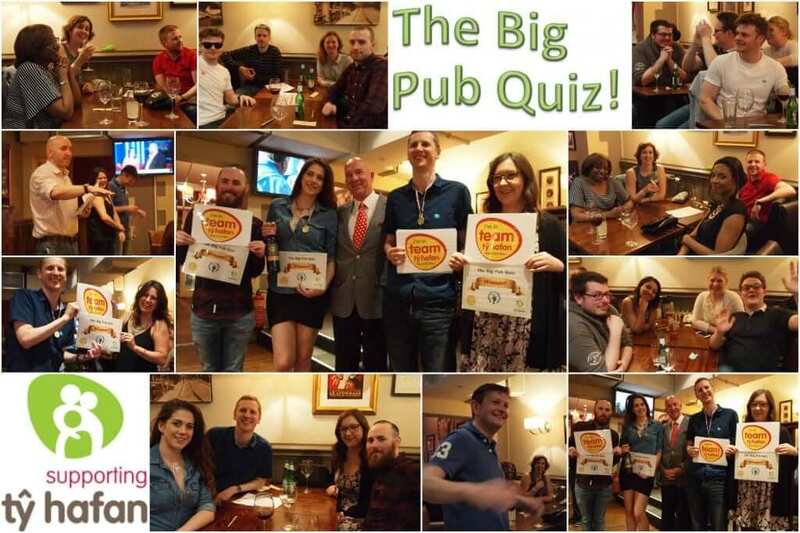 On 13th May 2016, Quantum held a Quiz Night for colleagues and friends, with prizes, raffles and plenty of food and drink! It was a fun evening, with all proceeds from the ticket sales going towards our £11k goal. 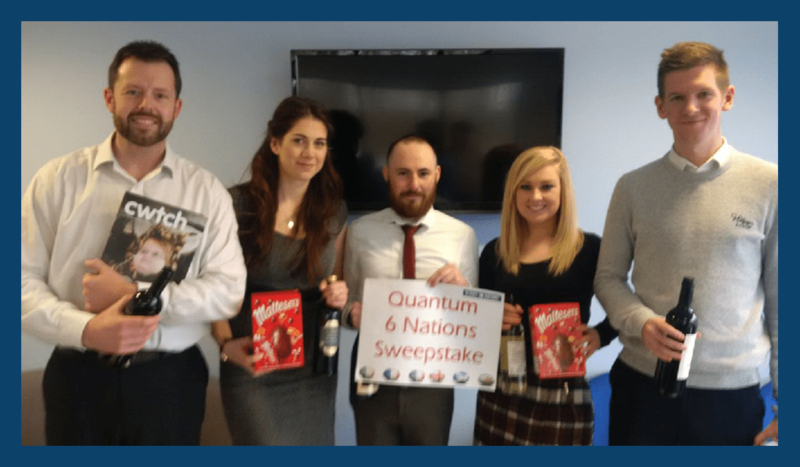 Quantum held an internal sweepstake competition for the Six Nations and managed to raise £165! here is the winning team with their prizes!